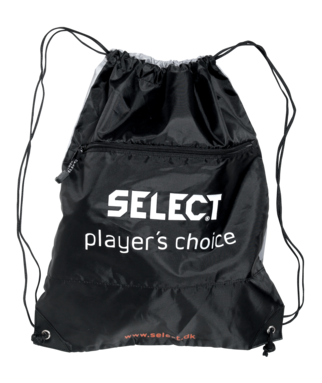 High quality sports and ball bags in various sizes for training, match and travel. Practical bag for boots or gym. 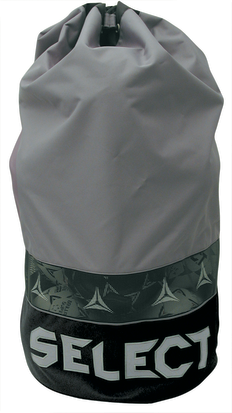 With straps and front zip. 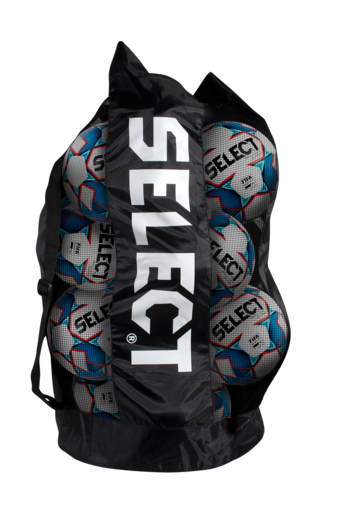 Sleek ball bag designed to carry 4 inflated size 5 soccer balls. Padding insert keeps match balls from rubbing in transit. 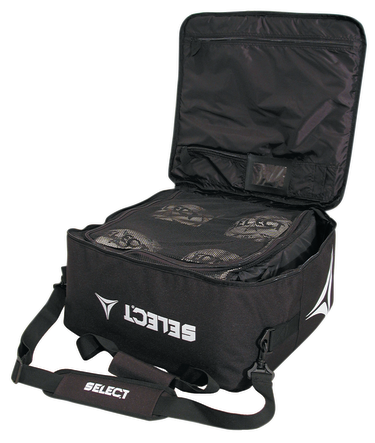 Comfortable and durable carrying straps. Extra compartment for pump, notebook, etc. Sturdy back pack straps for comfort and portability. 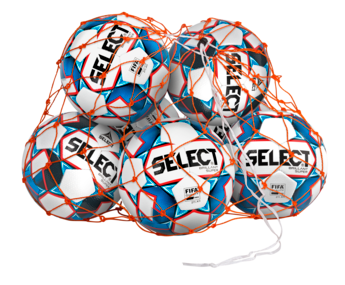 With room for 10-12 balls. With room for 6 footballs. Perfect for the match day. 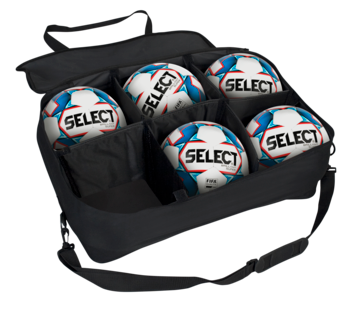 Available in four different sizes with room for 1 ball, 6-8 balls, 10-12 balls or 14-16 balls.